The market begins on the 8 of April running through to 11 April, each year there are over 10 000 participants attending from 100 different countries. A great environment for our partners to sign new contracts and to participate in different types of high-quality conferences. 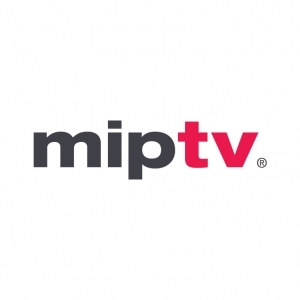 On the week end 6-7 April there is of course the MIPDOC to look forward to the largest market co-production, conferences and new visions dedicated to documentaries. As France will be the leading country this year there will be many French TV companies attending, around 535 different companies with over 1 420 participants. The last few years have been China, Russia ,Japan and Germany. 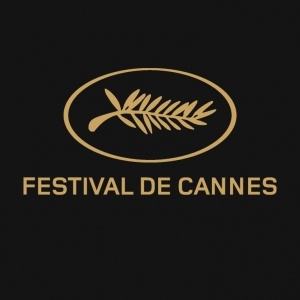 Printing in Cannes are always available for any last-minute urgencies concerning any print matters including Posters, Vinyles, stand decorations, car coverings, brochures, flyers, business cards, folded leaflets etc…. We are available all year round, especially before during and after the markets, we are available in the Palais des Festivals, by e mail or by telephone! 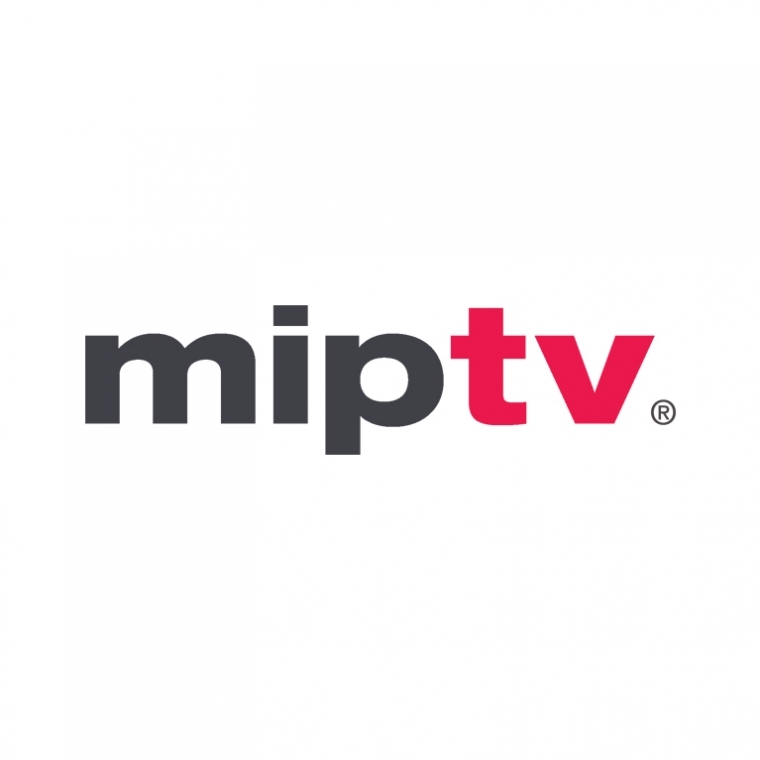 The advantages of printing with us during the MIPTV is that we deliver directly to your stand, hotel or apartment here in Cannes. Your main advantage is obviously that you will not be having the transport worries and stress, lost or damaged documents. We look forward to meeting with you in Cannes to discuss any last-minute printing needs or indeed any future print needs that you may have for upcoming markets.